"There is always more than one perspective. 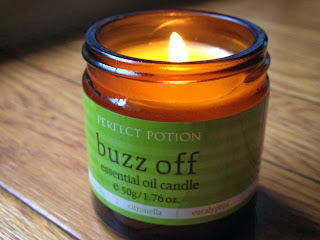 ": buzz off! !